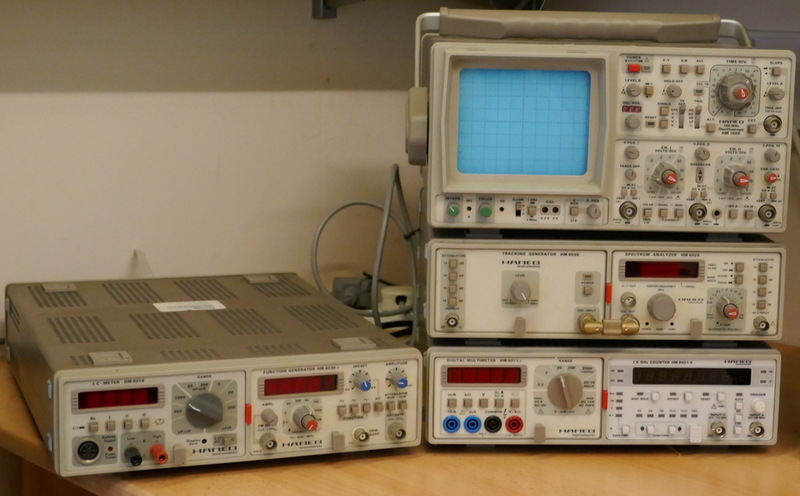 Serious illness forces shack clearance. 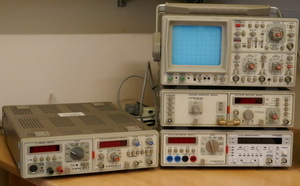 Click on the photos for larger versions.Equipment must be collected from the Northampton area - I have no way to pack or deliver items. 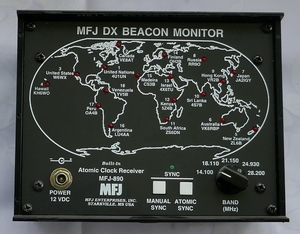 MFJ-890 DX Beacon Monitor locks to MSF Rugby and its display precisely tracks the beacons around the world. Switch on your receiver, tune to the beacon channel and watch the display. 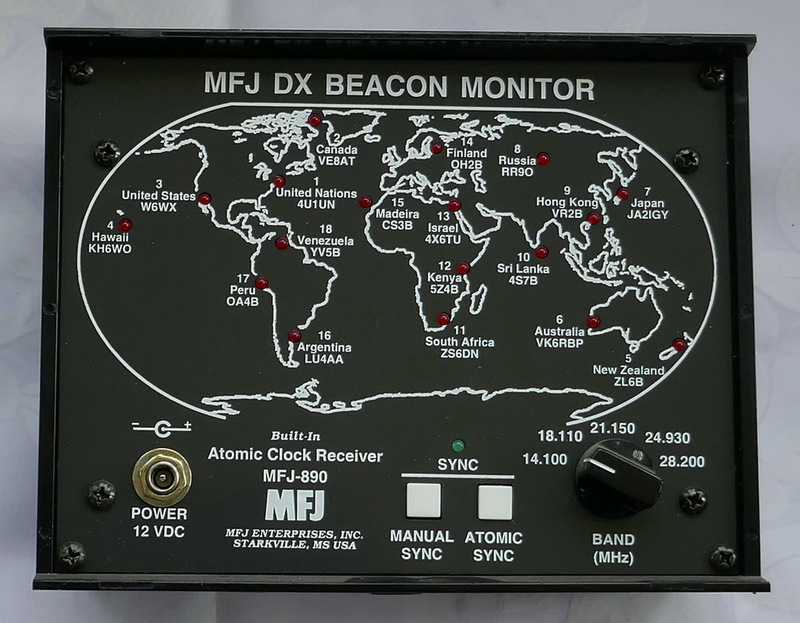 In no time at all you will check up to 18 different DX paths around the world. 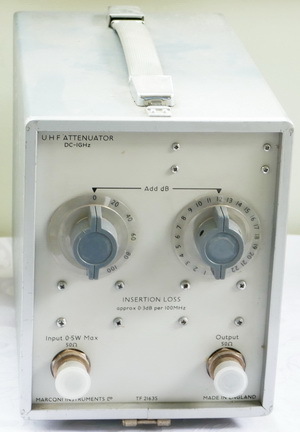 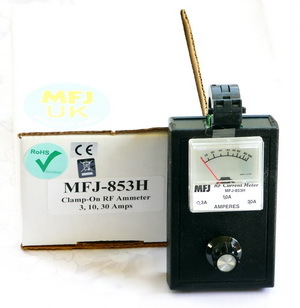 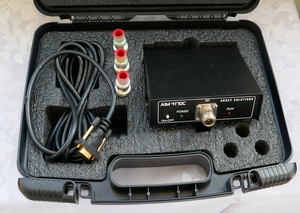 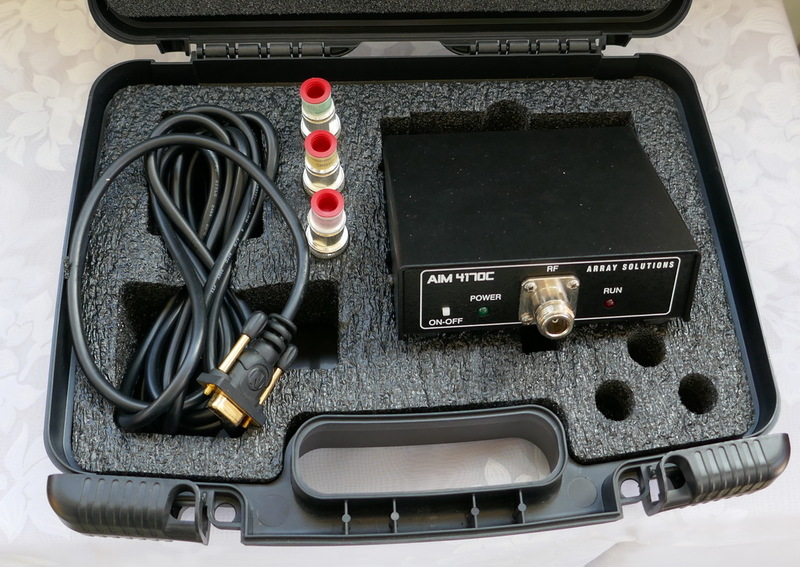 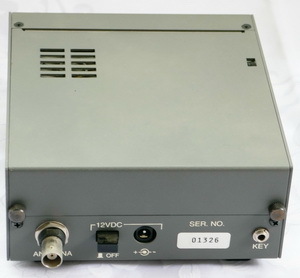 Marconi TF2163S precision UHF attenuator, DC-1GHz, 0-122dB in 1dB steps, with Type-N connectors; includes protective lid. 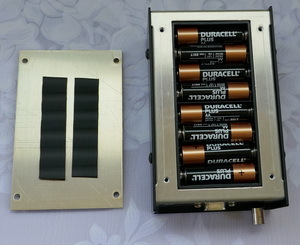 Like a Bird 43 but no need for expensive slugs. 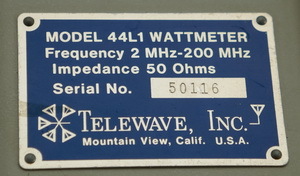 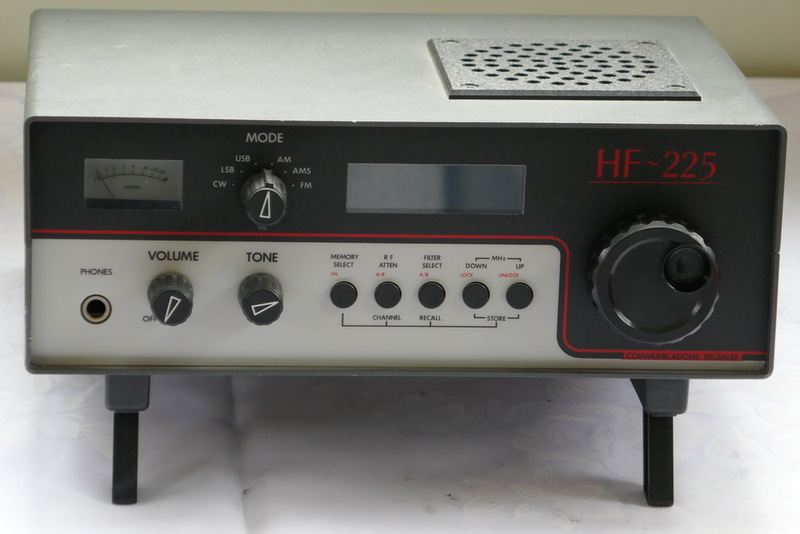 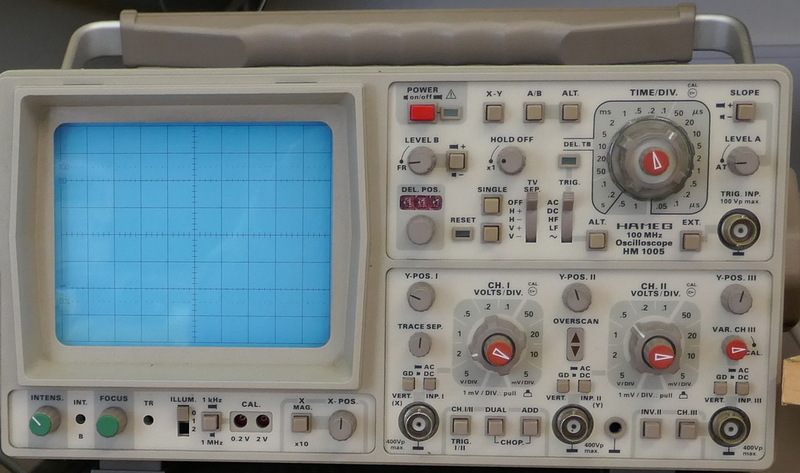 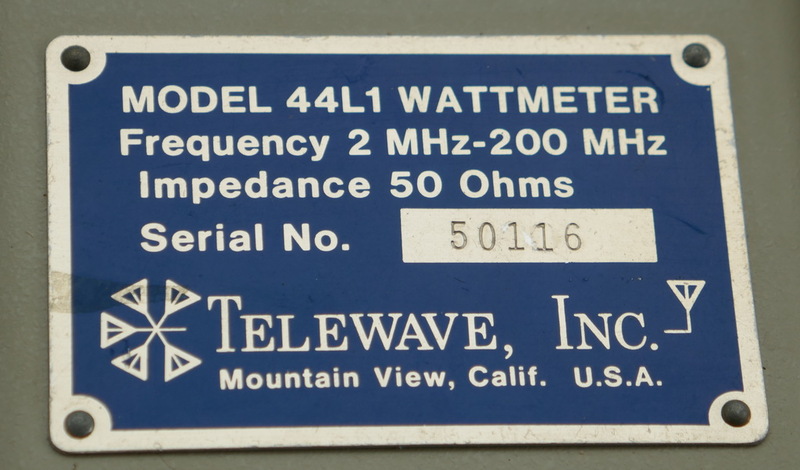 This is the rare L1 version which covers 2-200MHz. Power ranges 5W/15W/50W/150W/500W. With N-type connectors and -40dB sampling port. 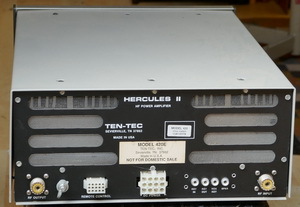 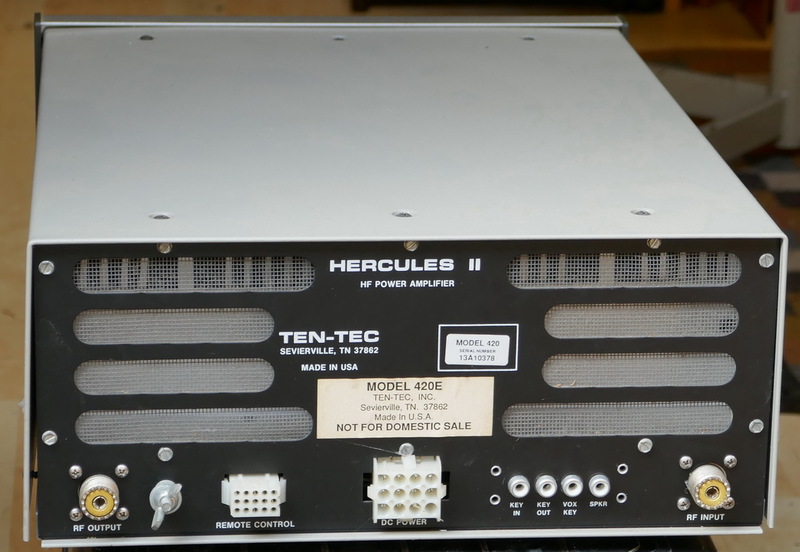 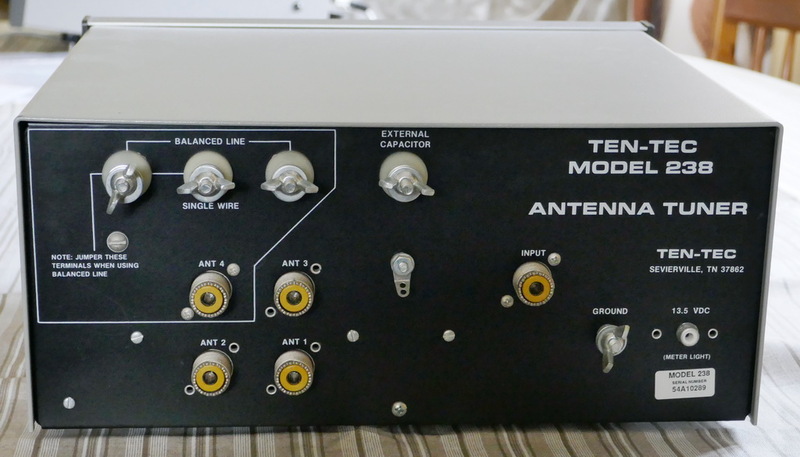 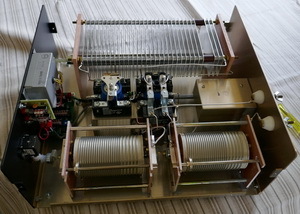 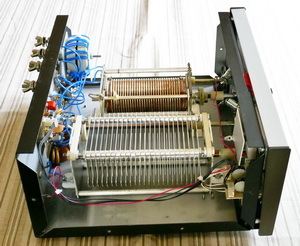 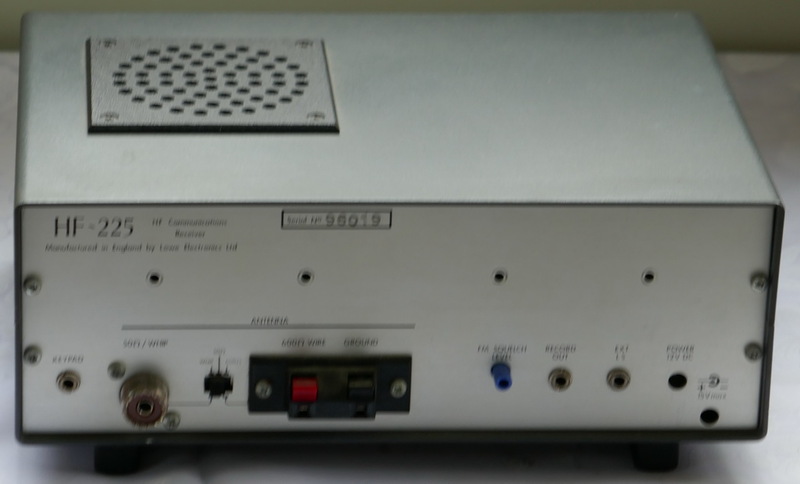 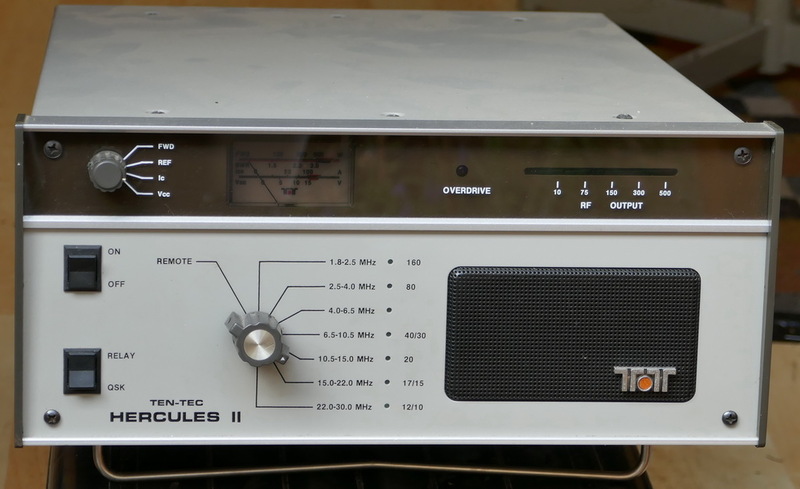 Ten-Tec Model 420 solid state linear amplifier, 1.6-30MHz at 500/600W output for 65/80W drive. 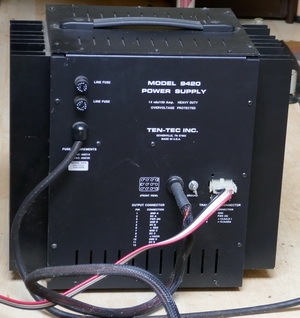 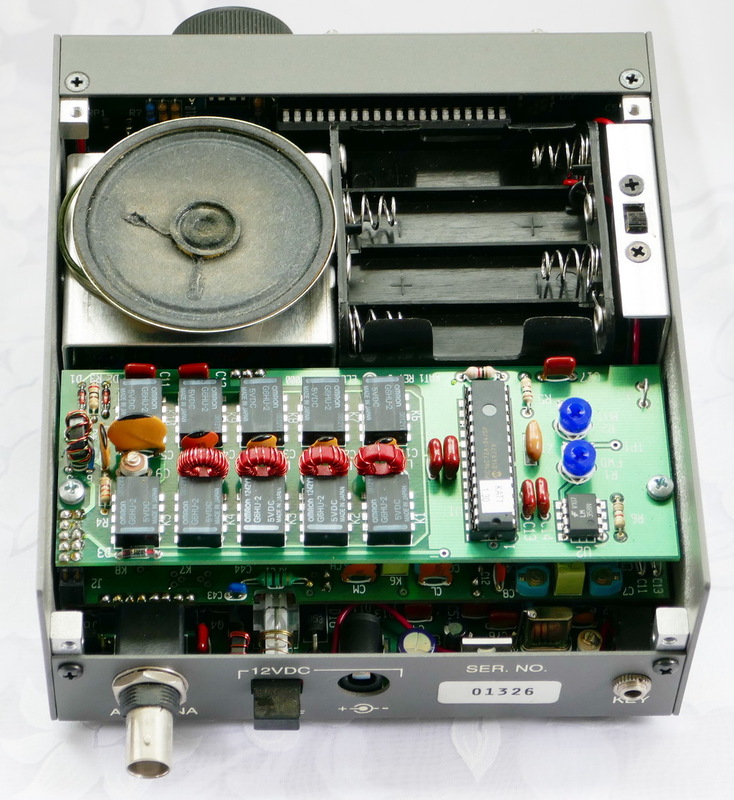 Matching Model 9420 power supply provides 14v at 100A for the amplifier and exciter. 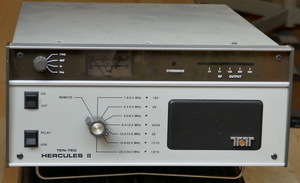 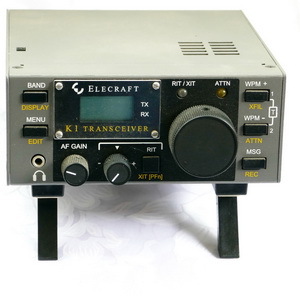 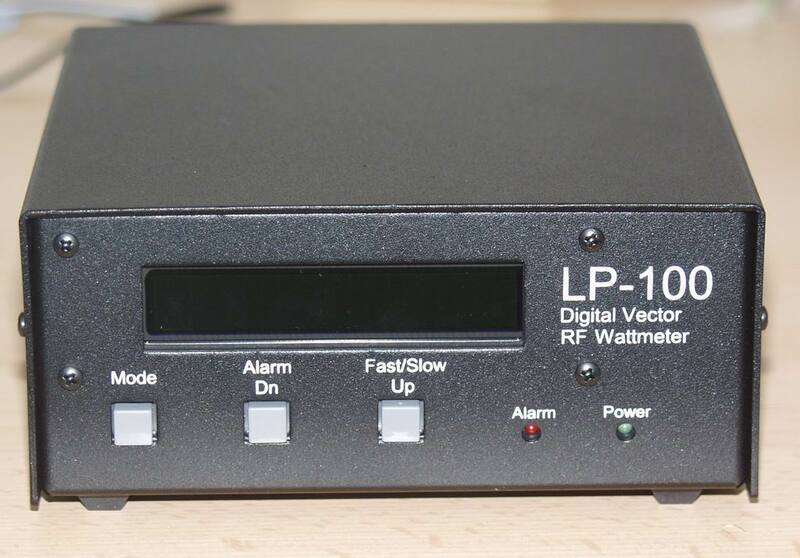 Full QSK operation and automatic band changing when used with Ten-Tec Omni transceivers. 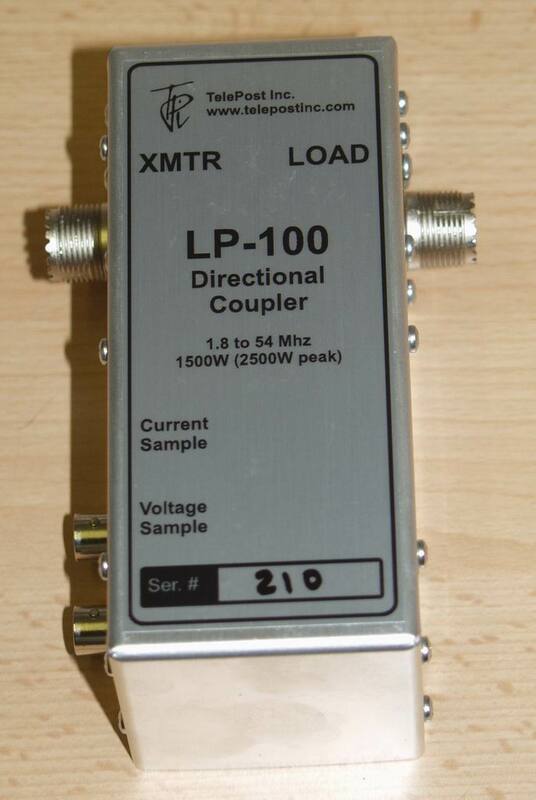 100MHz bandwidth, three channels, with delayed timebase. 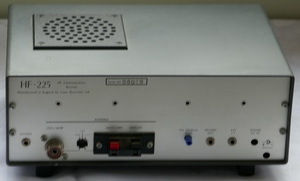 Model HM8011 digital multimeter and HM8021-4 1.6GHz frequency counter with HM8001 mainframe/PSU. 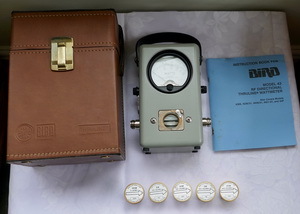 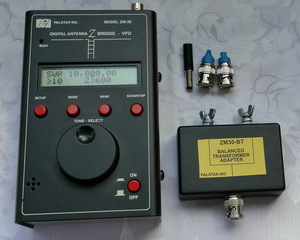 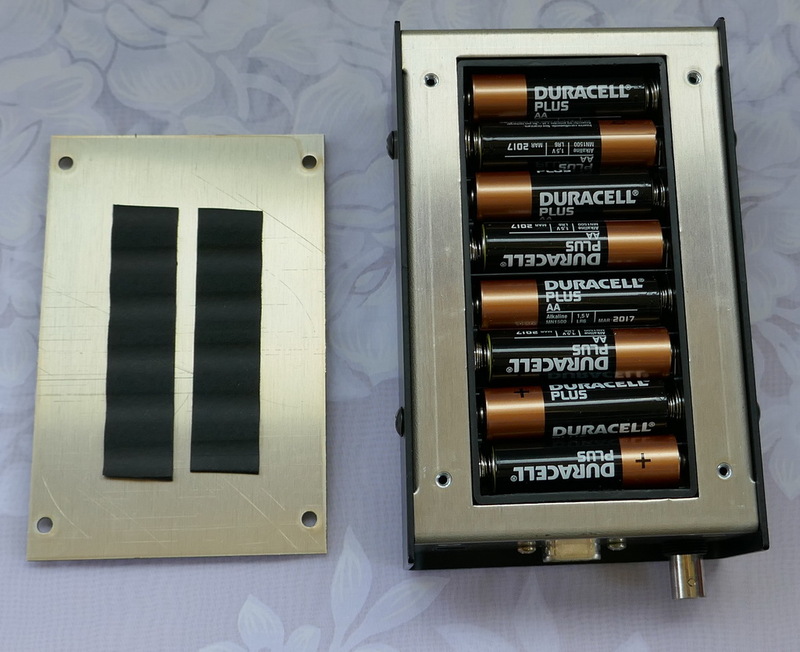 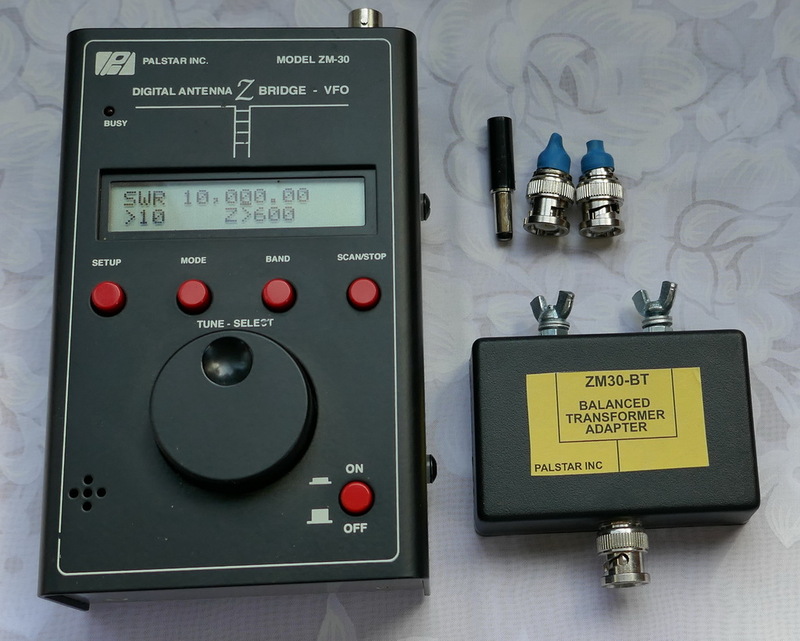 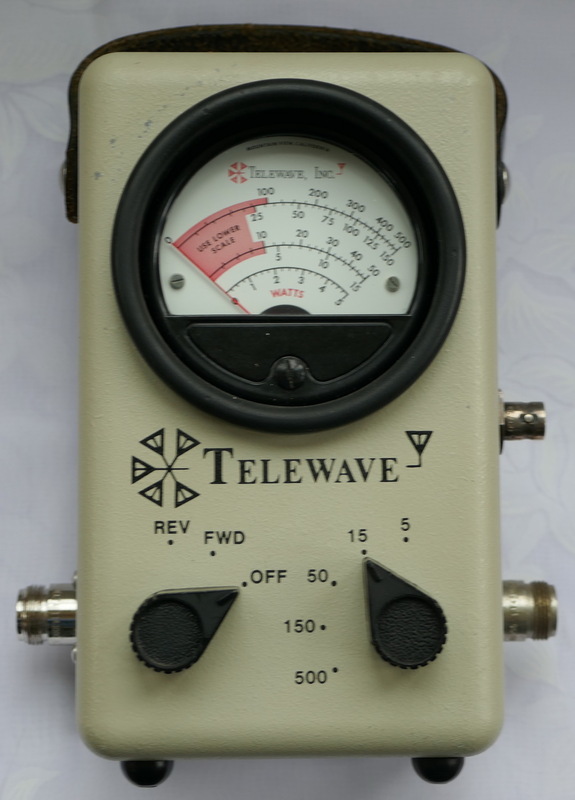 Bird 43 Wattmeter in excellent condition with carrying case and 5 slugs: 100W/2-30MHz, 5W/100-250MHz, 50W/100-250MHz, 5W/400-1000MHz, 25W/400-1000MHz. 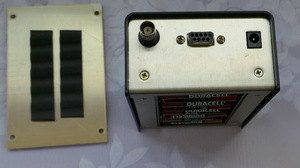 Meter has Type-N connectors.